Many people get troubled in choosing the right frame for their pictures or artwork. The Frame Warehouse offers a wide variety of frames ranging from size, style, and orientation. The standard size frames are the most popular. Custom frames don’t have a standard size, it’s what makes them custom. 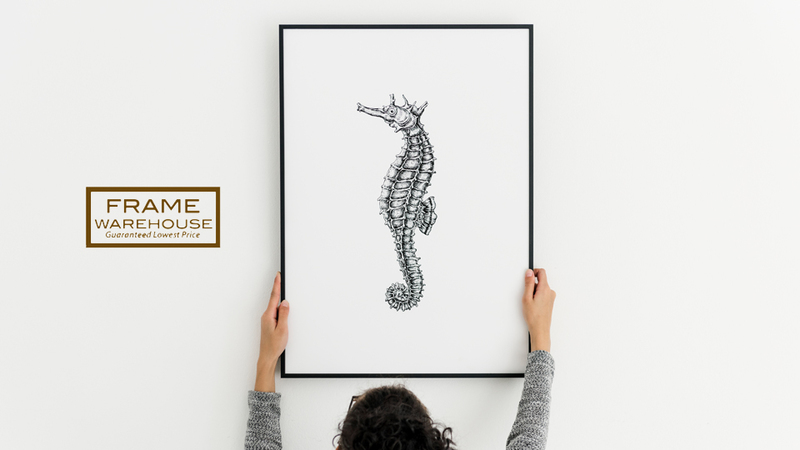 For such sizes, you will need to place a custom framing order for your frame measurement. Custom made frames are designed to an individual customer’s tastes and preferences. The areas of uniqueness can include; the quality of materials used, size, shape, and finish. If you want a frame for the standard photo printing sizes, the most popular frame sizes suitable for you include 4″ by 6”, 5” by 7” and 8” by 10”. Mat board frames require different dimensions to leave a room for the mat to fit in the frame. The frames should give enough allowance to your printed photo. You should ask for the already pre-set frame sizes that will fit a standard sized printed photo while leaving a mat board. Order for the custom-made mat board matching your frame size and the needed opening to fit your printed photo. A frame encases some of life’s most treasured moments, precious artwork and more. A frame should become part of the artwork, not take away from it. Remember, a picture can say a thousand words including the frame where it has been housed. Not sure where to start? The Frame Warehouse has 12 locations in North and South Carolina. Our skilled team members are here to help with everything from basic framing needs to the most complex. Not local, shop our frames online at www.framewarehouse.net.